I Found it at Fox Gallery! 10% OFF Your Next Apparel Purchase! 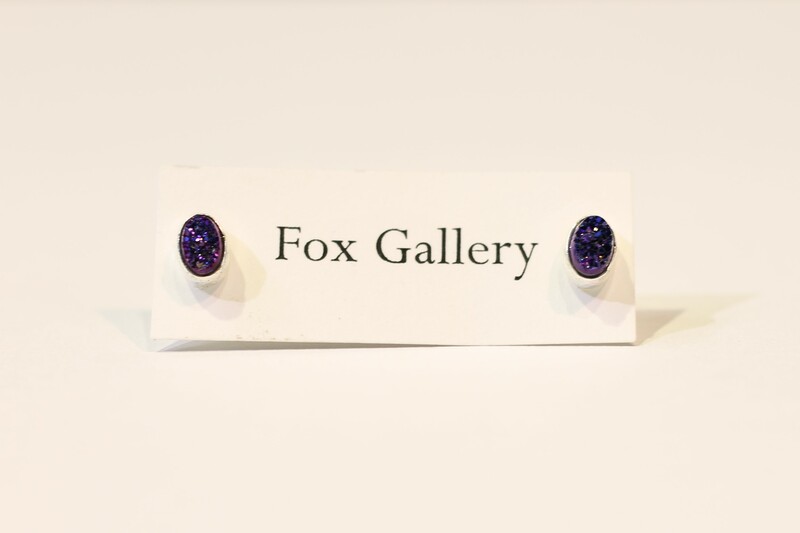 Post a picture on Instagram wearing your Fox Gallery fashion with the tags @foxgallery and #foxgalleryfashion and we’ll give you 10% OFF your next apparel purchase.